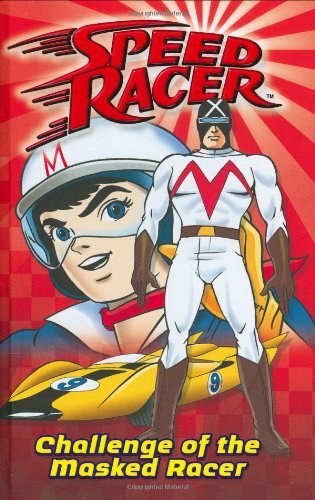 When Speed competes in the Trans-Country Race, he is determined to beat the legendary Masked Racer. But the Alpha Team has cooked up a dastardly plan. 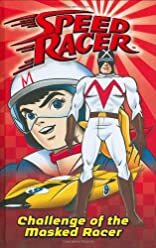 Can Speed and the Masked Racer work together to make sure the Alpha Team doesn't win?